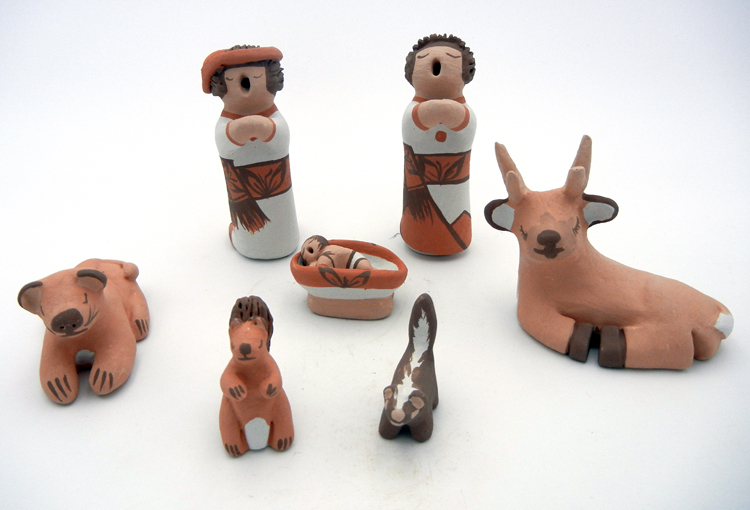 Storytellers are just a small part of the way Isleta Pueblo Indians are reviving their pottery tradition. These beautiful storytellers, available at Palms Trading Company in Albuquerque, New Mexico, are unique compared to those from other Pueblos because they may be solitary figures without any listeners. 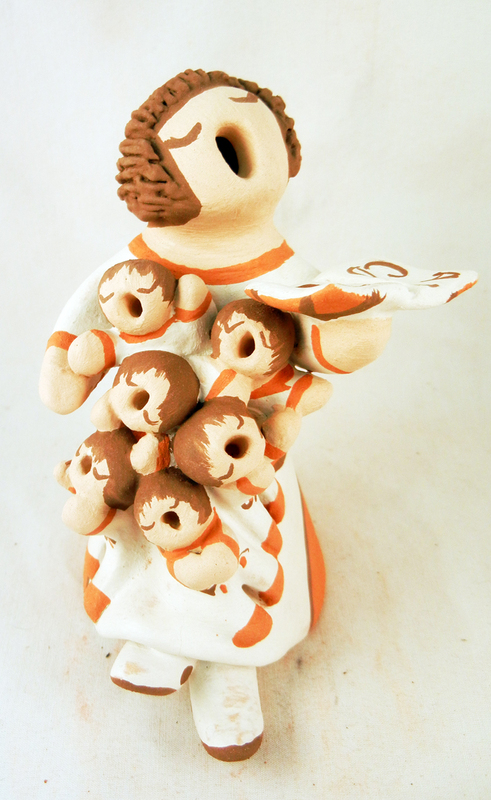 We feature storytellers from the Teller family of Isleta Pueblo who also carry on the pottery-making tradition. The Isleta storytellers from Palms Trading Company are each guaranteed to be handcrafted and authentic.